As a group, create a store line of products as well as private labels that would be in the same store. 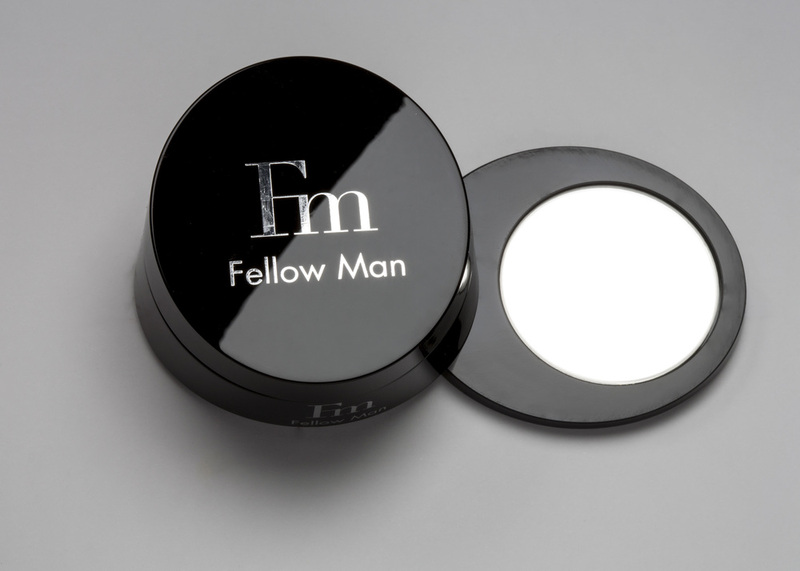 Fellow Man is one of the private labels that would accompany the AERO store line of products. Fellow Man is a men's skin care line. We decided to have a brand specifically for men because it is a growing market. Our target audience has a refined taste and is looking for quality products designed specifically for them.